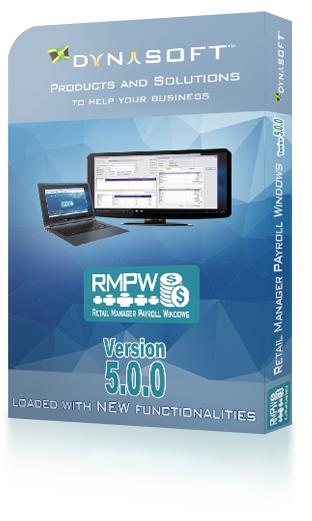 Retail Manager Payroll is a Jamaican payroll software designed to help optimize and simplify the complex task associated with running payroll for any business. Keep track of basic employee data, name, address, TRN, pay history, status, pay period, earnings, deductions types, etc. Allows for any combination of hourly, salaried, piece work, commissioned payments, etc. Allow for unlimited deductions including insurance, garnishing, laundry, etc. Customize your deduction amounts by making it a fixed amount, a percentage of total earnings, a percentage of taxable earnings, a percentage of non-taxable earnings or a percentage of total emoluments. Specify an expiry date to have the deduction automatically end on the specified date and enter reference information associated with each deduction. With this edition you pay one time to purchase the current version of the software. The Licence includes support for up to 30 days starting from the date of registration. After the initial purchase you can enhance your software by buying additional Company Access Licences (CALs) and Annual Support. 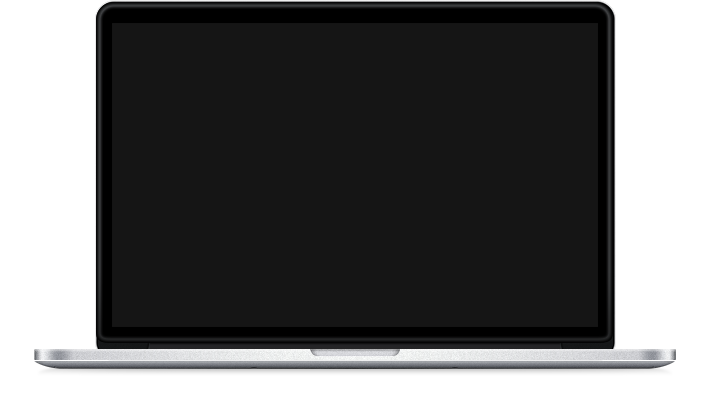 The Annual Support will allow you to receive automatic major updates to RMP via the Internet. The operating environments listed below are the minimum requirements for Retail Manager Payroll to operate properly. and fax support for up to 30 days from the date of product registration. and maintenance package as outlined in our pricing section. plus, you receive all future upgrades as they are released at no additional cost. and Maintenance package on the anniversary date of your product registration. On-site support is also available at our hourly support rate or purchased contract price. We use RMP to do all our payrolls. Very useful software. Customer support is the best! RMP is always up to date. Their customer support department is helpful and very polite. Our company specializes in Payroll Services. We have been using RMP since 2005. Dynasoft's people is very committed to solve any issue. RMP makes our lives easier.